US Assistant Secretary of State for European and Eurasian Affairs Wess Mitchell earlier warned that Ankara’s purchase of the S-400 missiles from Russia could reflect negatively on Washington’s decision to supply the F-35 fifth generation fighter jets to its NATO ally. "As for the statements made by the US, this is the case of the presidents of two serious countries [Russia and Turkey] signing the agreement we are talking about. [S-400 and F-35] are two different things. We are partners with the US on the F-35 and we will continue our cooperation on both tracks. We are a sovereign state and we make decisions, which are in the best interests of our country,” Turkish Undersecretary for the Defense Industry Ismail Demir told Russian journalists on the sidelines of the Eurasia Airshow in Antalya. 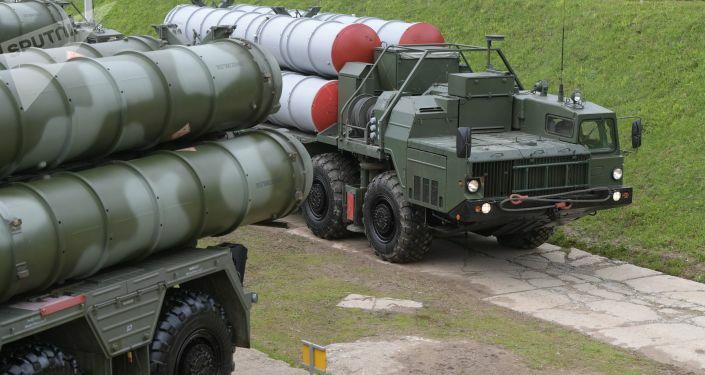 He added that the agreement on the delivery of the S-400s from Russia was being implemented according to plan and that Turkey expects the first batch to arrive in July 2019. In December 2017, Russian and Turkish representatives inked a loan agreement on the sale of the S-400 systems to Ankara. 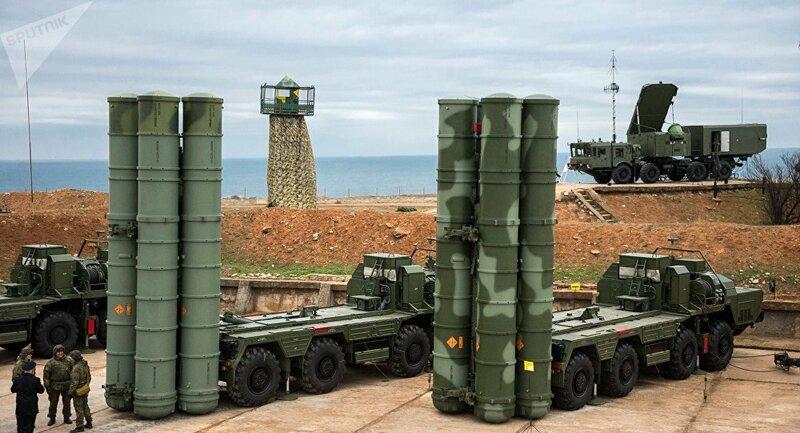 According to the Turkish Defense Industry Secretariat, Ankara will buy two batteries of S-400 missiles, which will be manned by Turkish military personnel. "We want to help Turkey find a better alternative to meet its air defense needs," the official said. NATO has taken a more conciliatory approach however, with Secretary General Jens Stoltenberg reiterating the alliance's position regarding Turkey's purchase of S-400 missile defense systems, saying it is "a national decision."